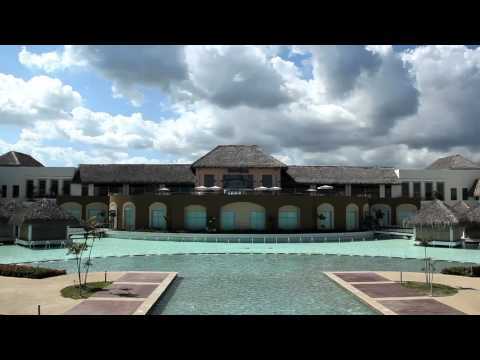 Travel industry veteran Mark Murphy takes you on a tour of the new Hard Rock Resort in the resort town of Punta Cana, Dominican Republic. This luxury property is one of the newest all-inclusive resorts in the Caribbean. Enjoy the video, and contact us to learn more and book your own all-inclusive getaway!